Carly worked toward her Bachelor of Arts in Biology at the University of Texas from 1999-2003. During that time, she was employed as a part time nanny and volunteered at Children’s Hospital of Austin. She attended medical school at the University of Texas Health Science Center in Houston from 2003-2007, where she was inducted into the Alpha Omega Alpha Honor Medical Society. Lastly, she completed the final stage of training at UT Southwestern in Dallas. Children's Medical Center is the fifth largest pediatric health care provider in the nation. As the only academic health care facility in North Texas dedicated exclusively to the comprehensive care of children from birth to age 18, she was exposed to a wide range of pediatric illness. Carly lives in Bee Cave with her husband, Sam, and two daughters, Charlotte and Olivia. They enjoy spending most of their free time outdoors – walking or biking, swimming, and boating and just enjoying time with her friends and extended families. "I enjoy educating parents about typical childhood development as well as explaining more complex disease processes. I love that we generally see good outcomes and am always amazed at the resilience of sick children. I believe that a thorough history will lead me to the correct answer in most cases, so I will spend most of our visit listening. I know that all medications come with cost, side effects and often a struggle between parent and child, and therefore I try to limit unnecessary treatments. I believe very strongly in the safety and efficacy of routine childhood immunizations. I understand that there is a lot of misinformation from TV, news articles, internet, and even well-meaning friends and family. I am happy to spend time discussing this topic and pointing you toward some helpful educational resources." 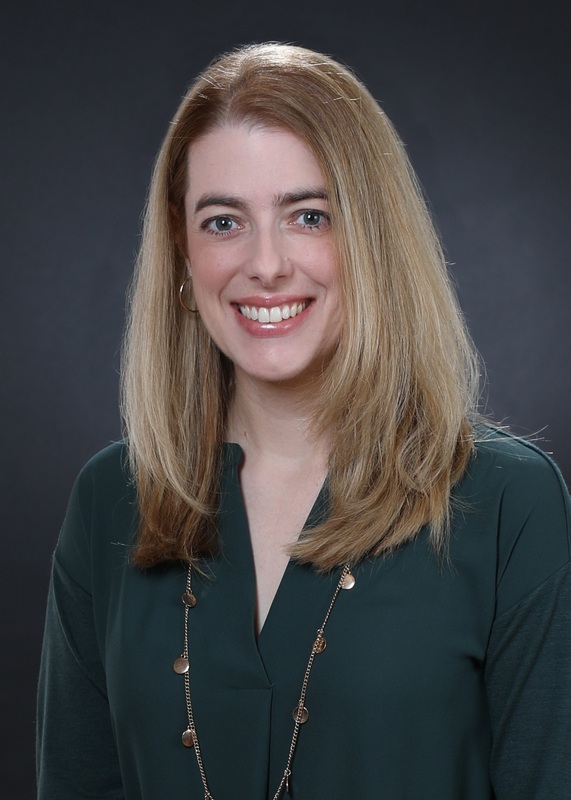 Kristin received her Bachelor’s Degree in Biology from Elon University in North Carolina followed by her Master’s of Nursing at Vanderbilt University School of Nursing in Nashville, Tennessee in 2004. She started her nursing career as a registered nurse in pediatric oncology at Monroe Carell Jr. Children's Hospital at Vanderbilt. After working as an Registered nurse for almost 3 years, Kristin transitioned into the role of Nurse Practitioner in the Pediatric Hematology/Oncology Division at Vanderbilt and served as the Program Coordinator and Pediatric Nurse Practitioner for the REACH for Survivorship Program, where she earned several patient satisfaction awards. During her time there, she also saw patients in the Leukemia and Lymphoma Clinic as well as managed the care for children taking blood thinners. In July 2014, she, her husband and 2 young boys relocated to Austin, Texas, to be closer to family and she has returned to the primary care setting. 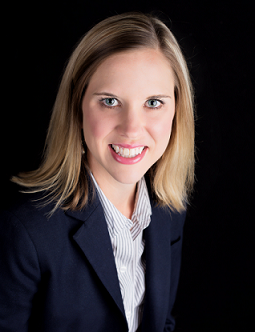 For the last 4 years, Kristin has been working in a pediatric office in Marble Falls, Texas, and is excited to be moving her practice to the community where she and her family live. Kristin loves taking care of children, both sick and well, and when not working enjoys spending time with her family, listening to audiobooks, and traveling.